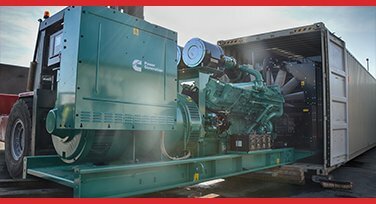 The world’s leading manufacturer of diesel engines, Caterpillar is renowned for creating innovative and reliable generators. As well as focussing on offering optimal performance, the firm provides gen sets that produce lower emissions without compromising on quality and control. 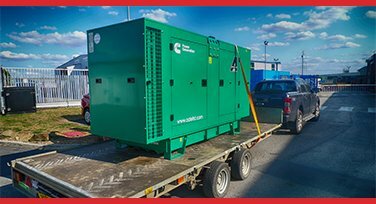 Its 400kVA diesel generator comes packed with highly versatile features, making it suitable for a wide range of applications across many industries. It benefits from a C13 ATAAC engine - an exceedingly durable high-performance four-stroke diesel engine that utilises ACERTTM technology and offers electronic engine control. 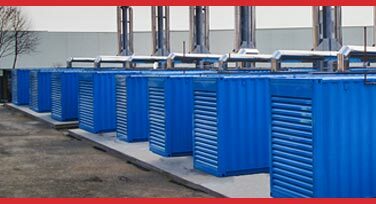 The product can be customised thanks to its scalable system and through the use of the many system expansion attachments that are available. 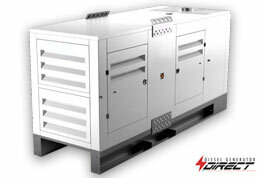 The generator’s load adjustment module offers engine relief upon load impact and helps to improve recovery time. For added reassurance, each significant component of these gen sets is individually tested prior to the units’ final, thorough and comprehensive stress-testing. What this means is that you get a highly efficient and reliable piece of equipment fit for almost any industrial purpose. 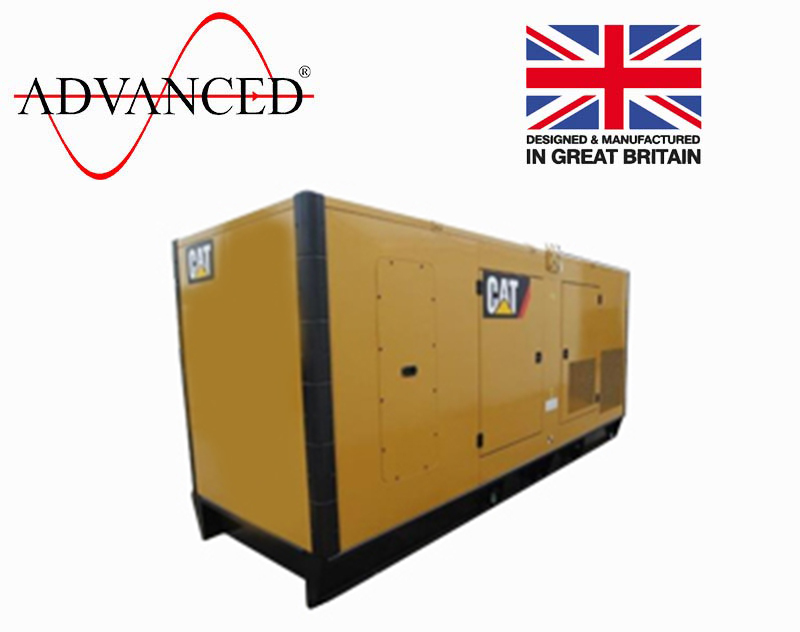 If you would like to know more about this model or any of the other products in our CAT range of power generators, you can get in touch by phone, email, website form or online chat.